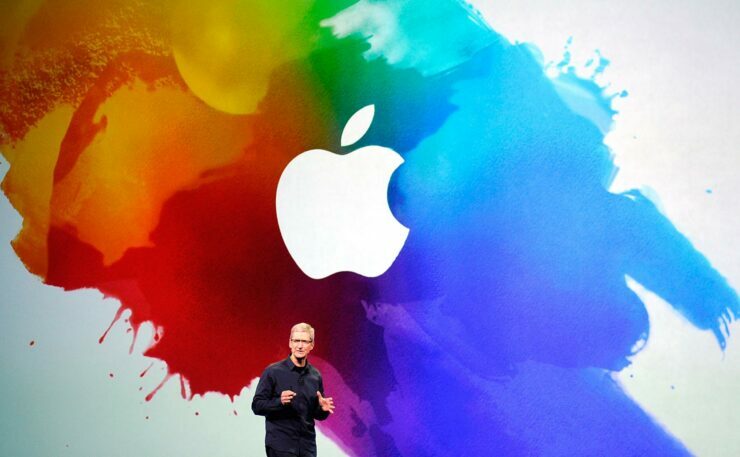 Apple CEO Tim Cook took to the stage today to announce a dramatic shift in strategy for the Cupertino tech giant. Apple (NASDAQ:AAPL) announced a slew of new services that the firm hopes will provide it with new growth numbers amid stagnating sales in its core hardware business. We’ve been keeping an eye on Apple’s service revenue for quite a while. Head over here to a piece we wrote last August looking at this very matter for a quick primer. Wall Street and the world-at-large were stunned when just days into the year Apple announced it was lowering its guidance due to weak demand for its flagship iPhone smartphone. Our Finance column editor, Adrian Ip, wrote a great editorial on Apple’s need for a true product CEO since Apple doesn’t seem to be innovating like it used to. iPhone sales fell by about 15 percent during the fourth quarter of last year. While Apple enjoyed $61.1 billion in iPhone revenue for Q417, revenue fell to $52 billion a year later. Anything with Apple is always massive and in this instance, a 15 percent decline translated to a $9 billion dollar deficit! When you go back and notice that Apple revised its guidance of $93 billion down to $84 billion, you can see where the lion’s share of the shortfall came from – weak iPhone demand! The company isn’t used to telling its investors that growth is slowing, and while the firm is one of the most successful companies of all time, Apple leadership knows that the day it becomes complacent is the day that marks the beginning of the end. Something had to change and that’s exactly the message that Tim Cook delivered today. Cook’s message is simple: he wants to see the world’s most valuable device maker become a services juggernaut. Apple has frequently traded places with Amazon and Microsoft as the world’s most valuable company, and a company this size shifting into a brand new market might indeed be unheard of, perhaps the largest pivot since the 2007 arrival of the iPhone. Apple isn’t a newcomer to the services game. We took a look at their services business unit just last month. Currently, AppleCare, Apple Music, and iCloud offerings round out the digital services portfolio. The company did around $37 billion in service revenue in 2018, and they want to grow this by 50 percent by the end of 2020. We’ll explore how they might do this below. Its core pillars – iPhone, iPad, Macs – easily exceed that figure many times over, but growth in those areas has begun to level off. Users are simply holding on to their still-very-capable devices two or even three years after purchasing and so Apple needs something else besides one-time purchases of hardware. That’s where it hopes its new digital services can come in. Services are typically recurring revenue streams, think monthly or yearly subscription fees. They’re dependable and costs scale with revenue quite nicely; once the infrastructure and content are there, margins begin to rise as user count goes up since a lot of the costs are fixed. The biggest news today is that Apple has announced to the world their intent to take on the incumbent streaming giants with their own original content. The service will be called Apple TV+ and head over here for our coverage. The service will be going directly after the likes of Netflix (NASDAQ:NFLX), Hulu, Amazon (NASDAQ:AMZN), and the upcoming Disney (NYSE:DIS) streaming service. Those services combined spend more than $20 billion a year on their offerings, just how much Apple plans to spend to compete remains to be seen. Names like JJ Abrams, Steven Spielberg, and Jennifer Aniston were thrown out during Apple’s presentation this afternoon, and others are sure to follow ahead of the TV+ Fall 2019 debut. 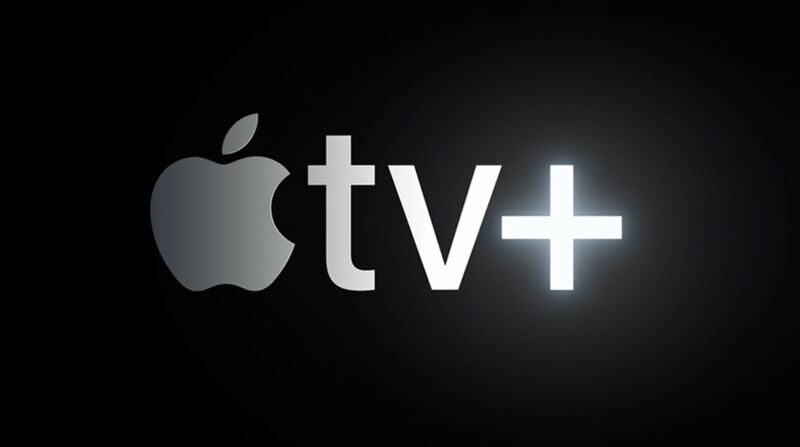 Apple TV+ is expected to dive into the original content arena with a splash and this is a game that takes deep pockets to play in, something that Apple won’t struggle with. This is a pivotal shift for Apple and in our opinion, the biggest strategic move since the iPhone was unveiled in 2007. There is massive pressure on Cook and Apple to deliver on services, with streaming content a potential linchpin of growth. If Apple can successfully tap the over 1.4 billion installed devices it has in the world then 100 million subscribers may be attainable in the medium term, or within three to five years. Assuming this is an achievable milestone, Apple could add $8 or 10 billion a year in new revenue per year. The firm isn’t stopping there, either. Other services include a novel news service dubbed “News+”, and even credit cards are in the works via a partnership with Goldman Sachs. The Apple Card is somewhat groundbreaking as the announcement states that no late fees will ever be assessed for missing payment deadlines. The card will be heavily integrated into Apple’s Wallet app and most users will not receive a physical card unless requested. On an interesting note, Apple has long been known for its stance on protecting its users’ data and their general right to privacy when it comes to their information. 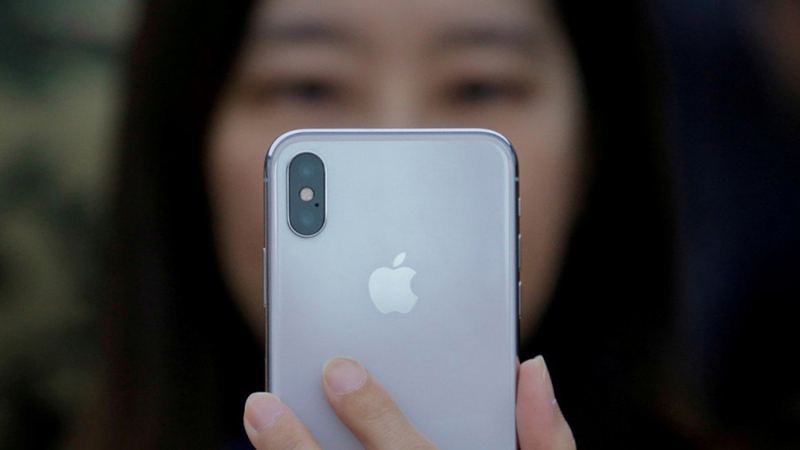 Goldman Sachs and Mastercard, Apple’s partners, are including special safeguards that Apple says will mean that no user information is used or sold in any way when it comes to things like spending habits. Privacy enthusiasts will surely be attracted to such an offering and finance guys will surely notice that this marks Goldman Sach’s very first foray into retail financial services. Apple has its work cut out for it. Netflix, Hulu, and Amazon Prime have mature and massively popular streaming services that have all received billions of investment, both in technological infrastructure and original content production. Apple does have the luxury of hundreds of millions of installed devices that it can push Apple TV+ apps to, but most users that pay for a streaming service obviously have the competitors applications on the same devices Apple hopes to leverage. The idea that Apple can use its ecosystem for a leg up here is somewhat weak. Sure users can bundle payments for other services together with say, Apple TV+ or News+, but that’s not nearly enough to get users to switch. Apple still hasn’t discussed a kind of ‘Prime’ offering, that would bundle Apple TV and Music, perhaps other services, all together. That might be the ultimate play here but the TV+ service will need to be fully fleshed out, complete with a healthy stable of original programs, before that might entice users to pay Apple a hefty annual fee for their complete digital consumption habits. It’s clear why Apple is getting so serious about becoming a digital services company. Netflix may have only done $14 billion in 2018, but this was a massive 35 percent increase from 2017! Amazon is seeing healthy growth as well with its own services business, Amazon Prime now has over 100 million subscribers and contributes over $10 billion a year (2018) to Amazon’s top line. iPhones and MacBooks aren’t going anywhere. These product lines are still very much healthy and Apple is surely hatching many ideas in parallel deep in its R&D facilities in order to make the next generation of its devices as compelling as ever. Apple still maintains excellent brand loyalty when it comes to its phones and computers and this will remain its core business well into the foreseeable future. However, in order to drive sizeable growth, such as was seen during the iPhone’s infancy, the firm must pivot to services, and execute quickly it must. Disney, AT&T (NYSE:T), and NBC all plan to release full-featured streaming services in the coming months so the competitive landscape is getting harder, not easier.